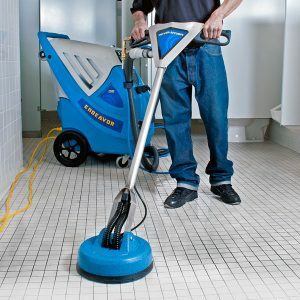 Tile and grout cleaning can be a real challenge for professional cleaners as well as in-house maintenance teams due to uneven surfaces and porous grout lines that collect dirt. 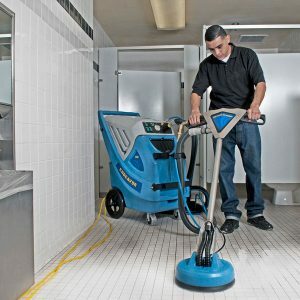 Traditional methods of cleaning tile and grout are often inadequate for a deep restorative clean in restrooms, kitchens, entry ways and may other areas in public facilities. 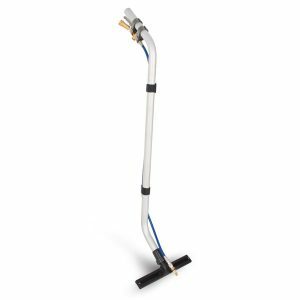 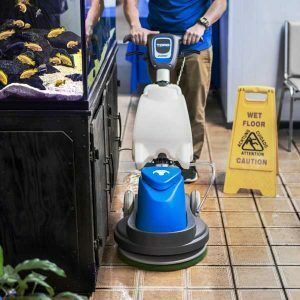 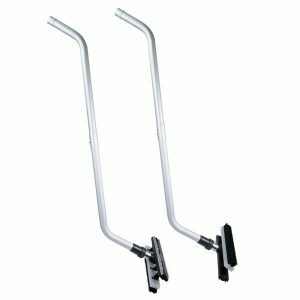 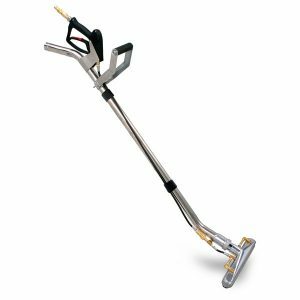 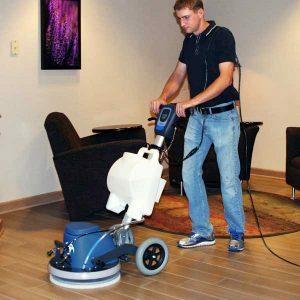 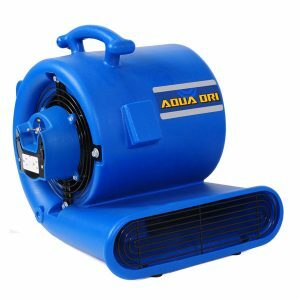 With EDIC tile & grout cleaning equipment, you get tile and grout cleaning machines and tools you need to not only get the job done quickly but effectively helping you win over customers and get repeat business.